Example on how to display the Fibonacci sequence of first n numbers (entered by the user) using loop. Also in different example, you learn to generate the Fibonacci sequence up to a certain number. 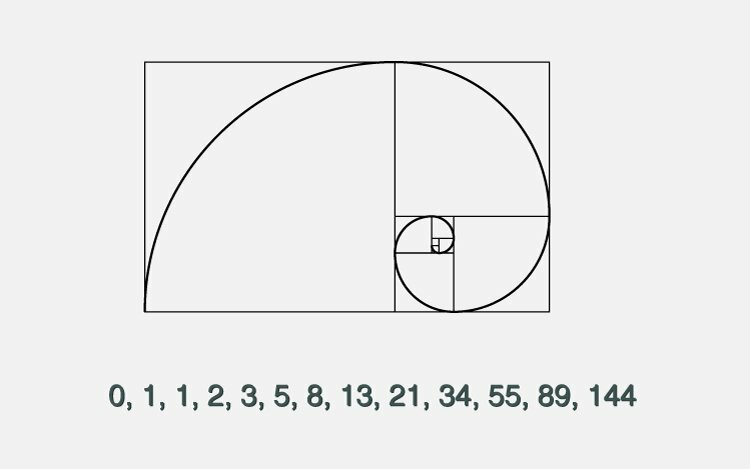 Visit this page to learn about Fibonacci sequence.